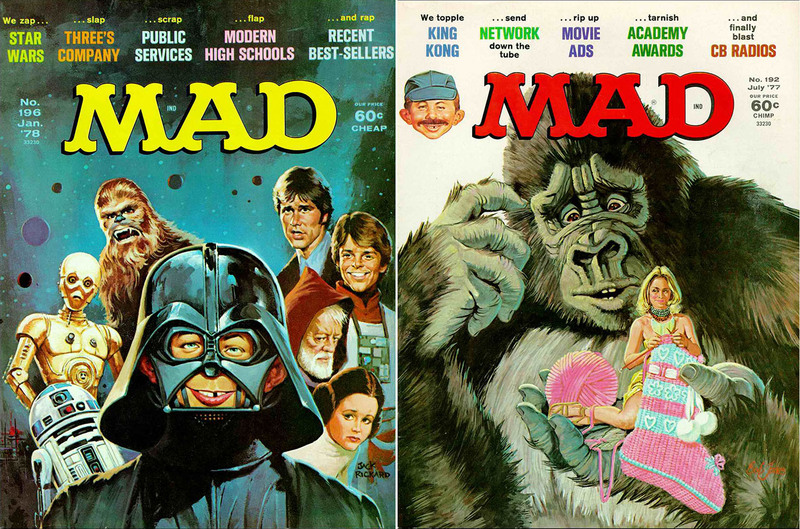 Decades before the internet, kids of the 1970s soaked up their pop culture entertainment from magazines. 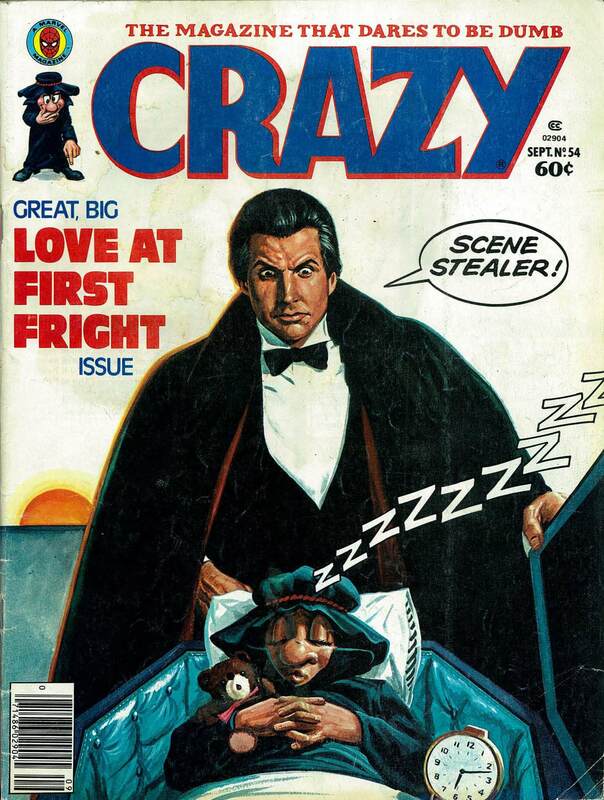 Back then, there were a handful of mags which hit a “sweet spot” for elementary and middle school kids – combining humor, monsters, TV personalities, cartoons, and popular movies into a heavenly hash no 8-10 year old could deny. Dynamite came in with your Scholastic Book orders. 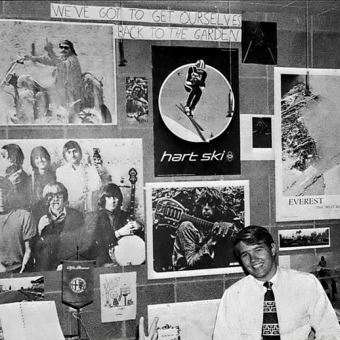 In the 1970s classroom, you were either one of the lucky ones landing a Dynamite magazine, or one of the losers who had to look on with envy. 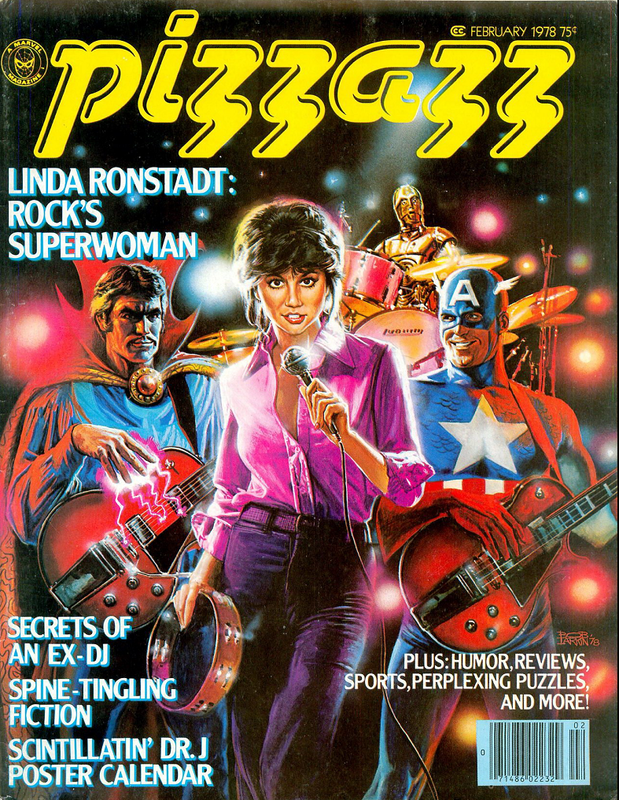 The magazines always featured a pop culture figure on the cover with a plain background. It was a thin read, with articles by R. L. Stine (before he went on to fame with Goosebumps), regular joke sections (ex. “Bummers”) and the cover story. 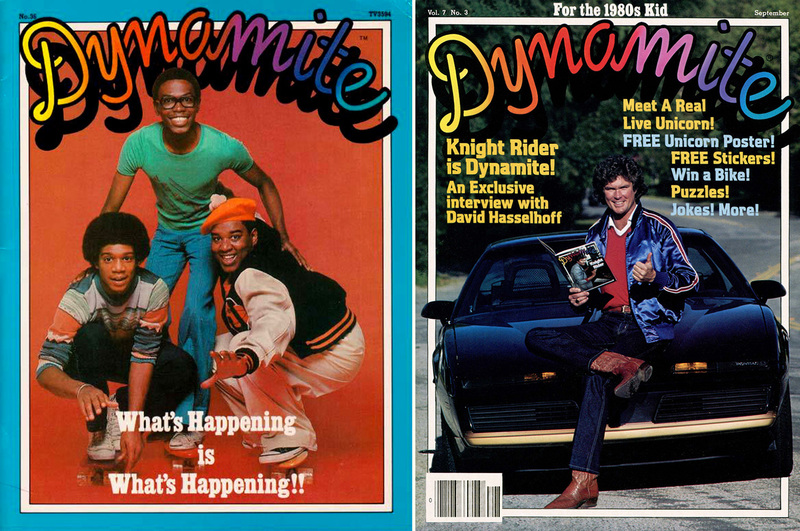 You’ll note that the Knight Rider issue says “For the 1980s Kid”. As with most of the magazines on this list, their circulation didn’t come to a sudden stop on January 1st, 1980. Indeed, many of these would make the list for a “The 6 Greatest Magazines for 1980s Kids” post as well. 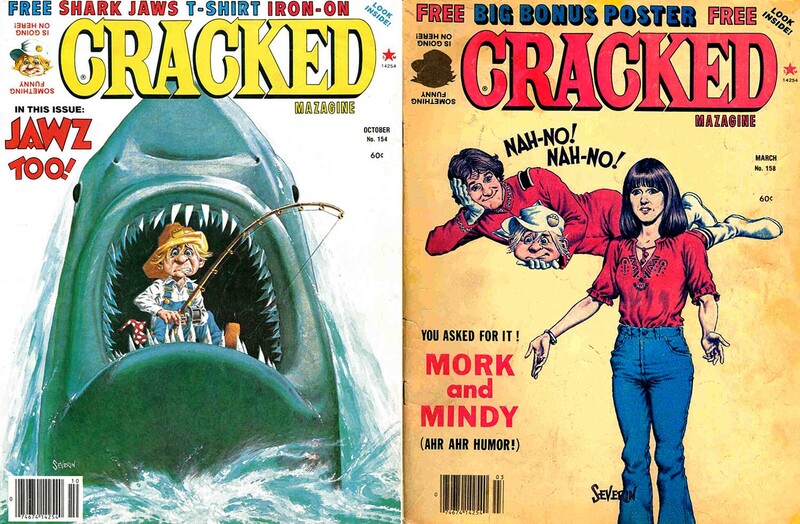 CRACKED was a less edgy MAD – but that didn’t mean it wasn’t a quality humor magazine. 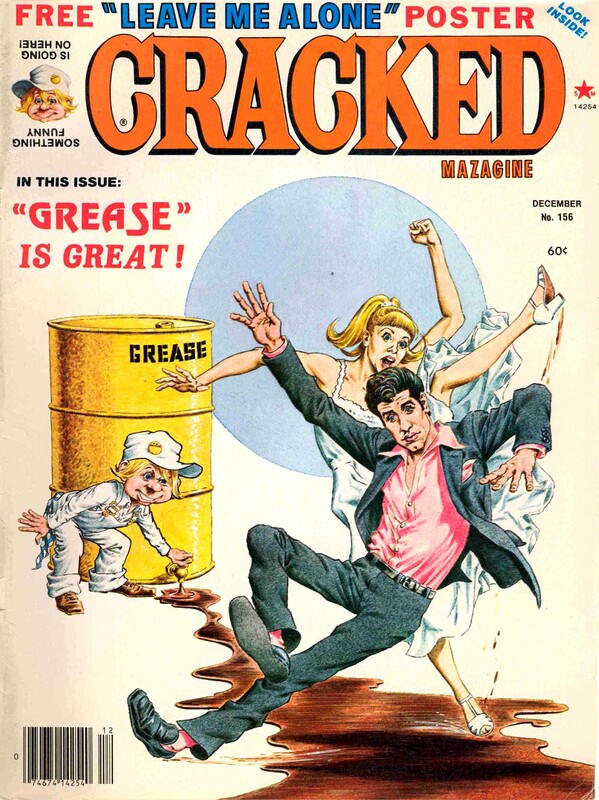 The covers and TV/movie parodies were illustrated by the great John Severin, and the writers really knew their audience – focusing their humor squarely on the funny bones of middle school boys. It was a fun read all around… and best of all, they’d release a CRACKED MONSTERS edition here and there, satisfying every 70’s boy’s hunger for more monsters. 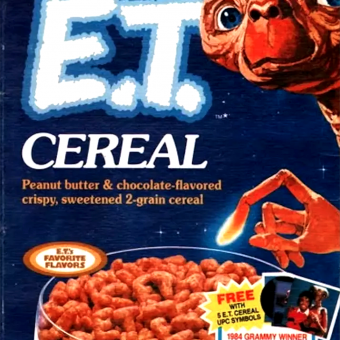 Later the name would be bought and live on via a website (Cracked.com) with no apparent connection to its glorious past. 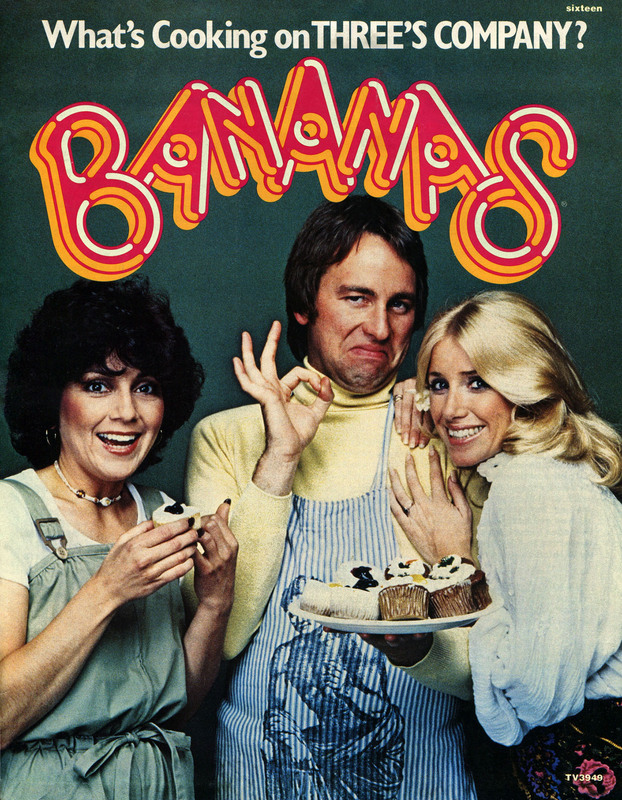 Bananas was basically Dynamite, but for a ever-so-slightly older audience in mind. It still featured the same juvenile humor and family-friendly flair – but spiced up with an article on Kiss, for example. 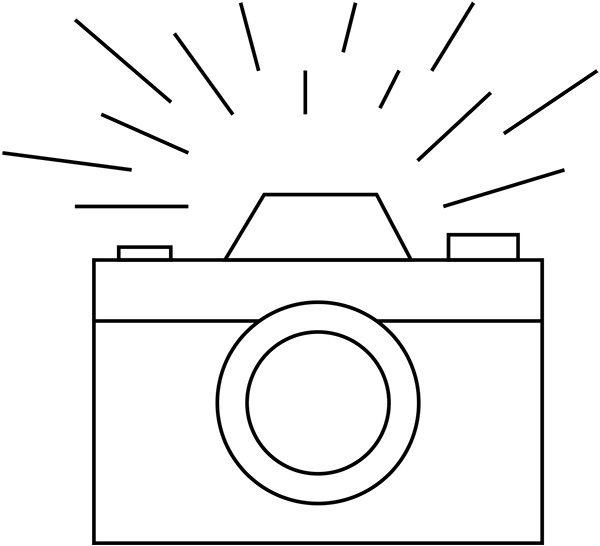 While the writing and illustrations may not have been the quality of MAD, they had one bonus that MAD couldn’t boast: color. 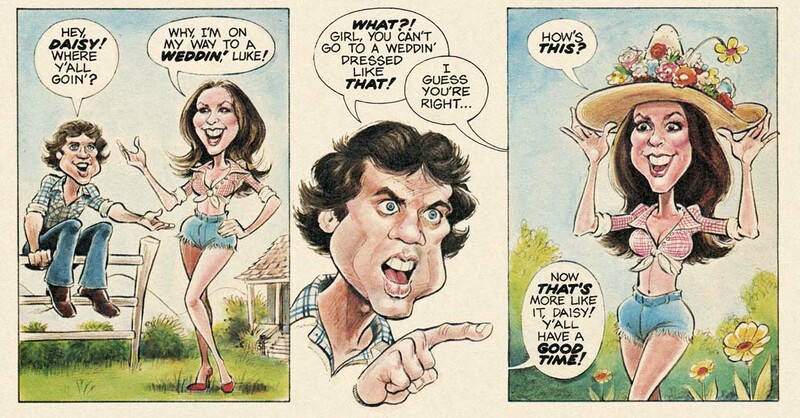 Take for instance the Dukes of Hazzard issue above – it featured full color Dukes of Hazzard comics inside! Well, like I said – the writing wasn’t quite at MAD level. 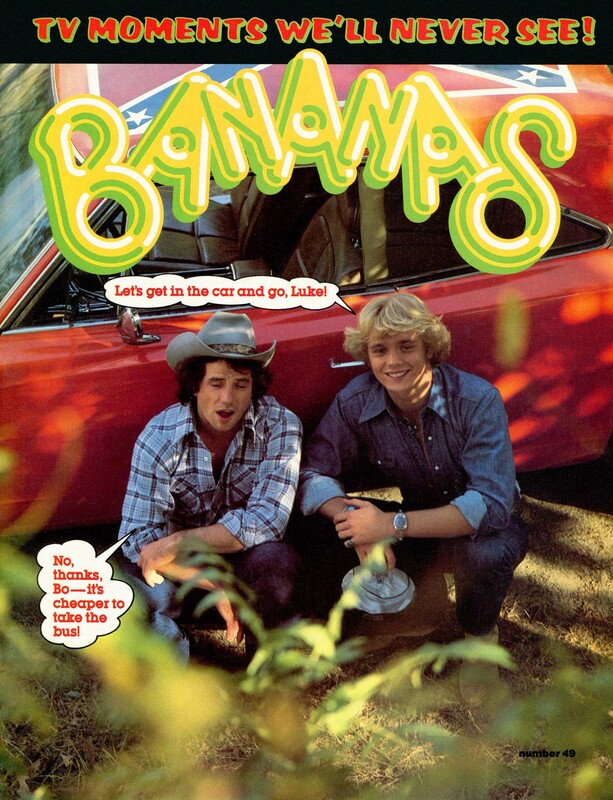 But Daisy Duke in technicolor was a big win for Bananas. 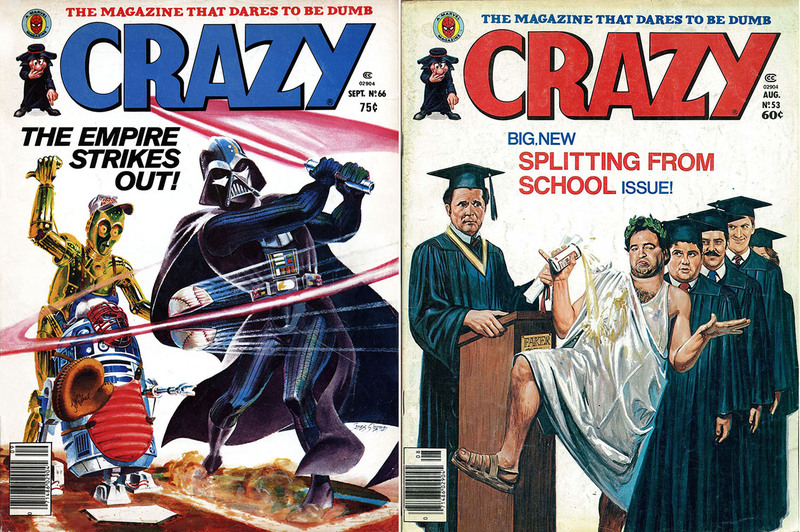 Crazy completed the holy trinity of kids humor magazines of the seventies: MAD, CRACKED and CRAZY. Sure, there were others (ex. SICK and WACKO) but none compared to the trinity. 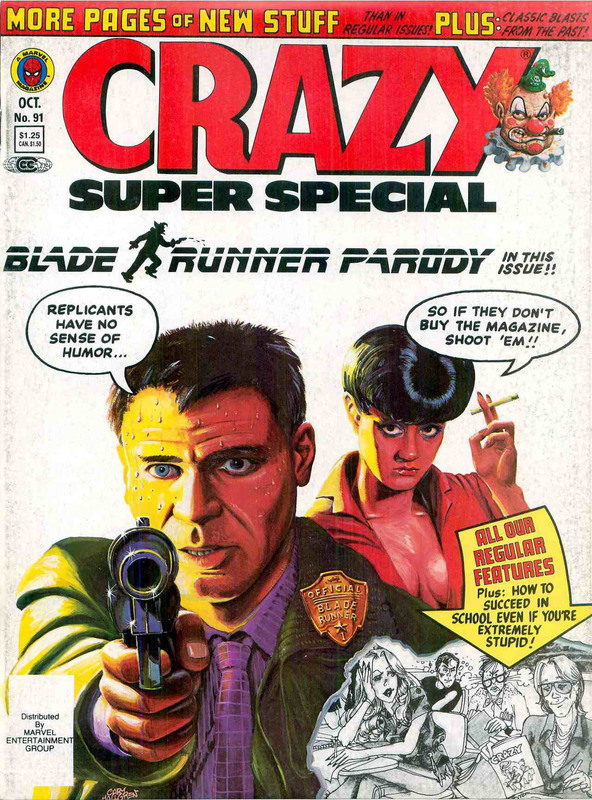 But Crazy wasn’t just a MAD imitator; it was a Marvel publication so brought in some familiar comic book faces and artists. Plus, it was definitely edgier than family friendly Cracked; yet not a magazine an adult would appreciate (like MAD). You’ll note the creepy clown by the title. In the early eighties, the magazine ditched the little sheik mascot in favor of Obnoxio the Clown. 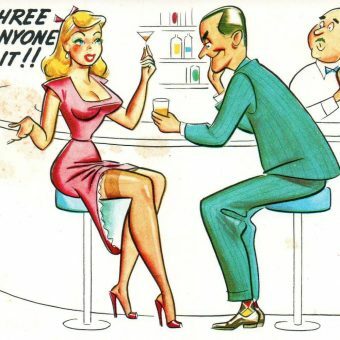 What can be said about the magazine that set the standard for every humor magazine ever published? 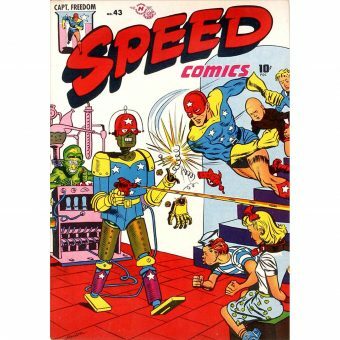 The artists and writers were peerless. 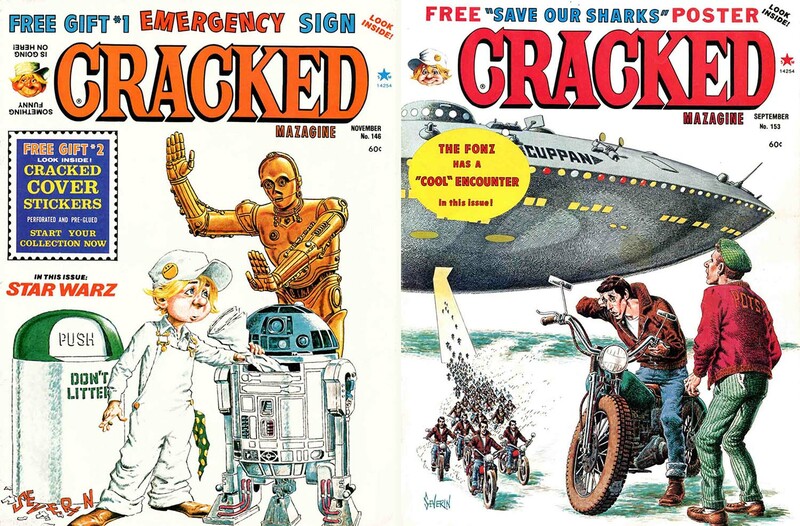 I loved everything from Mort Drucker and Jack Davis’ pop culture parodies, to David Berg’s “Lighter Side”, to Al Jaffee’s back cover fold-ins, to Don Martin and Spy vs. Spy…. even the spaces between the panels were a joy to behold thanks to Sergio Aragones. 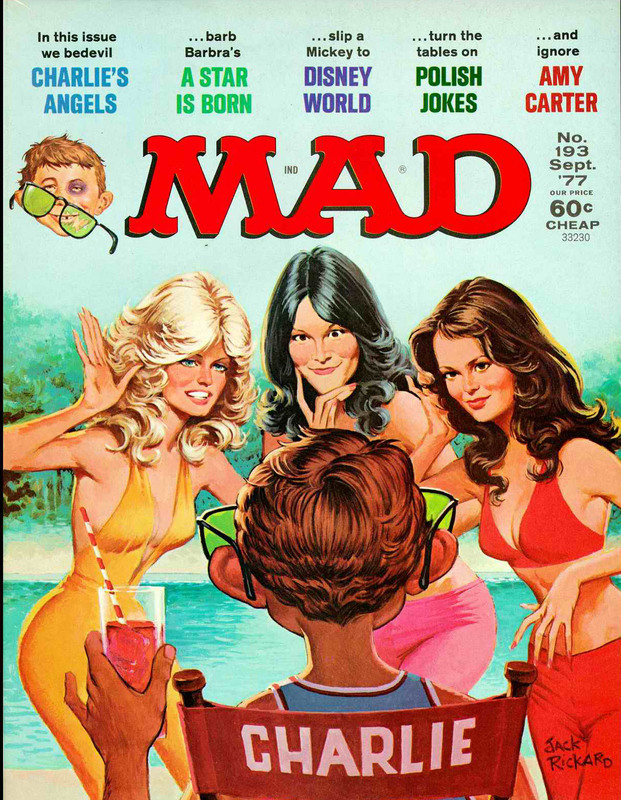 Sure, the magazine lightened its touch in the 1970s – steering away from bold political humor and controversial topics, concentrating on fun pop culture fare. But it still had the trademark MAD humor. 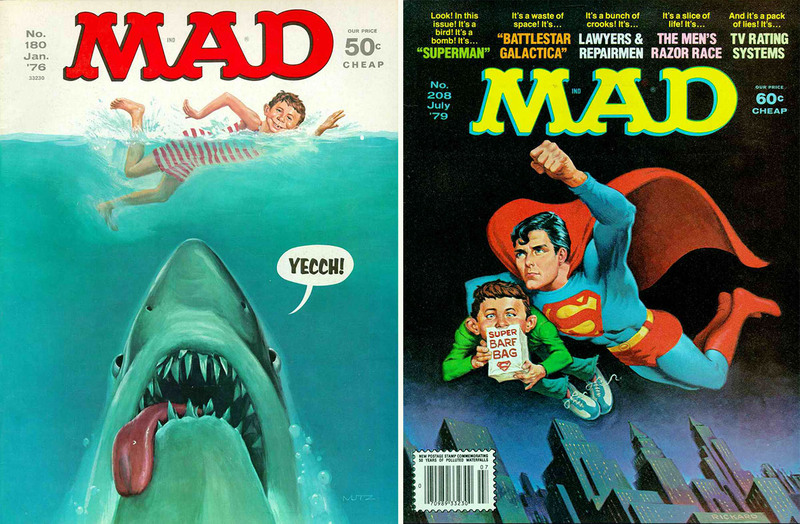 Sadly, I’ve picked up a few recent issues of the magazine, and regret to report the MAD mojo has left the building. 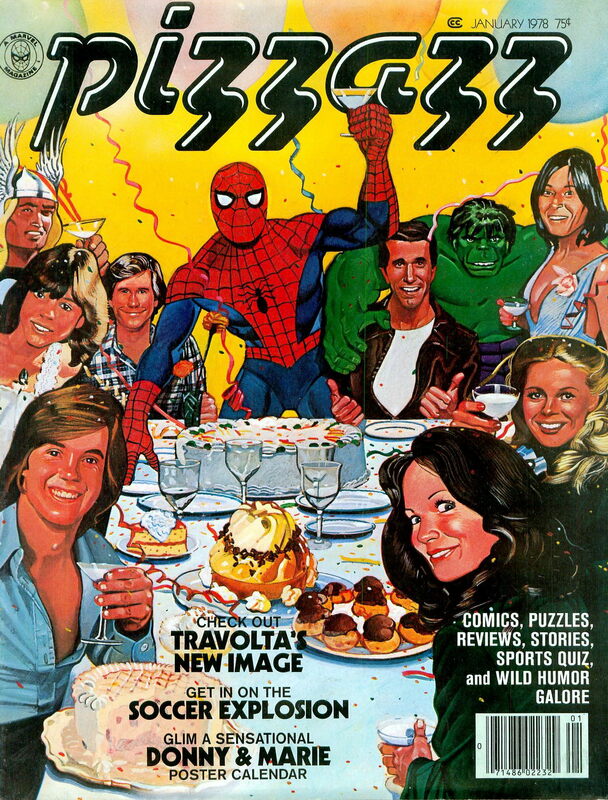 You could argue that Marvel’s Pizzazz magazine was the greatest kid’s magazine of them – combining literally everything a boy could love with each and every issue: superheroes, monsters, television stars, comics, humor, music, Star Wars… it had it all. 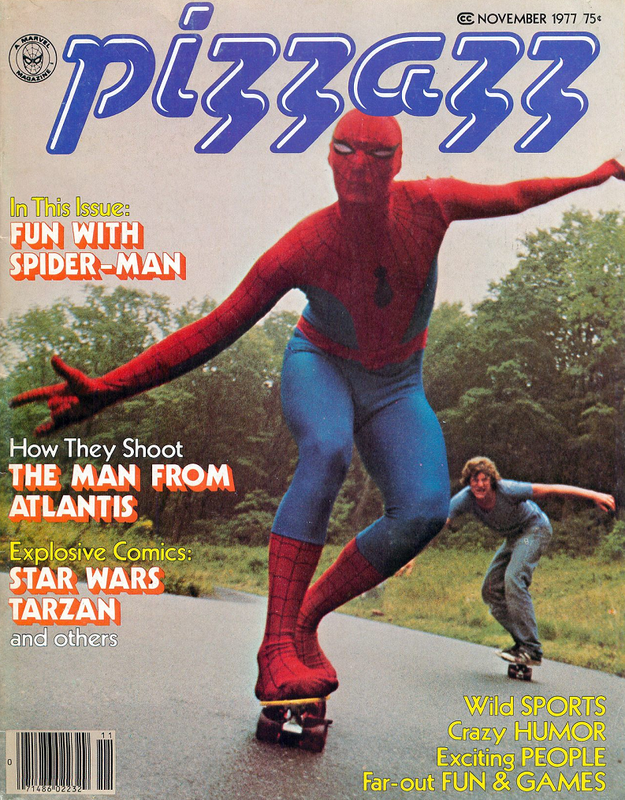 In fact, I wrote an entire article extolling the wonders and glory of Pizzazz (see An Ode to the 1970s Marvel Kids Magazine PIZZAZZ). 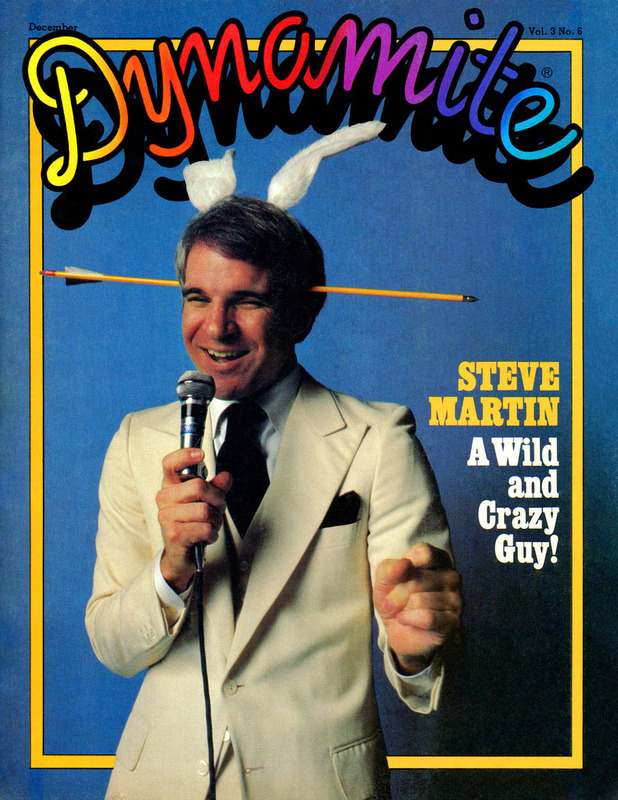 Also see this post, where we take a look through an entire issue from 1978. 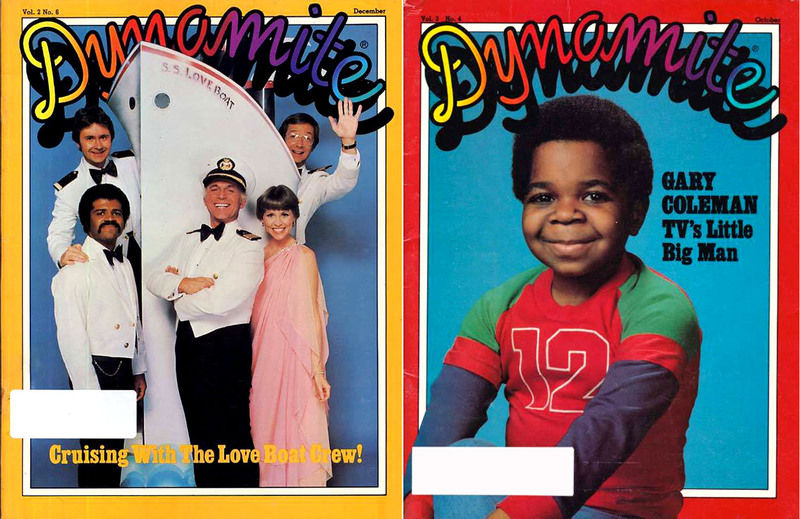 Of course, there were a few other magazines that kids loved in the 1970s which appealed to a slightly younger demographic: Ranger Rick, Highlights, Sesame Street and Electric Company magazines all deserve a mention as well.